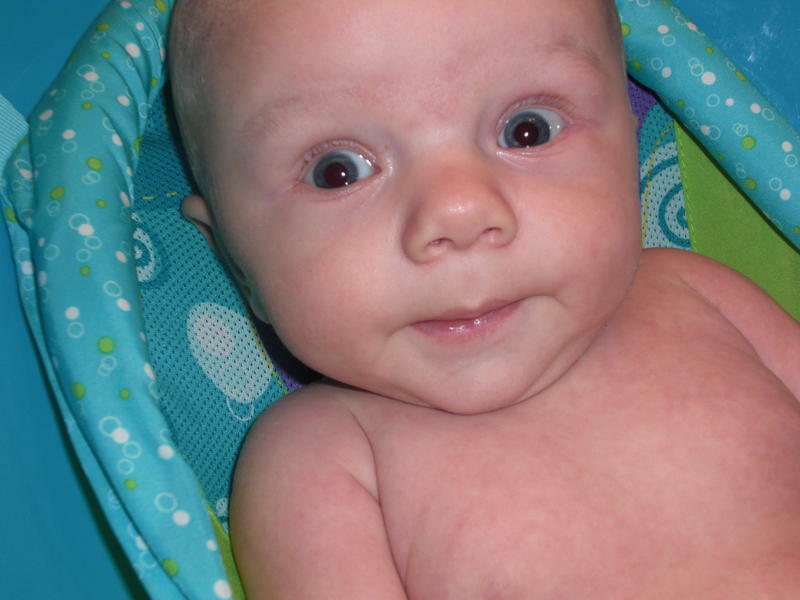 This Thursday, July 5, marks the local launch of my book, Little One Lost: Living with Early Infant Loss. In God’s amazing providence, I have the opportunity Thursday morning to participate in an hour of prayer and discussion related to the subject of infant loss on local radio station KCWN (99.9 FM). Interspersed with prayer and discussion, host Evelyn Nikkel will play appropriate music and give away copies of Little One Lost to those who can benefit from it. You can listen to the broadcast live from 7:30-8:30 AM by tuning in to 99.9 FM or clicking on the “Listen Live” button at KCWN’s website. Also on Thursday, I’m scheduled for a book signing from 6:30-8:30 PM at Branches Christian Store in Pella. That evening is one of the regular “Thursday Nights in Pella” events, and will feature free admission to the Vermeer Windmill and inflatable rides for children. The downtown area is always crowded on Thursday evenings, and I hope the family-centered entertainment will bring many couples into the store, which is on the south side of the square. You never know how many copies will sell at a book signing. From what I’ve read, four copies is about average and forty is extraordinary. All forty copies sold out at the URCNA Synod Nyack 2012 and I sold five to classmates that I spoke to briefly before or after my 40th class reunion on Saturday evening. The grief of miscarriage, stillbirth, and newborn loss is often misunderstood and frequently ignored. 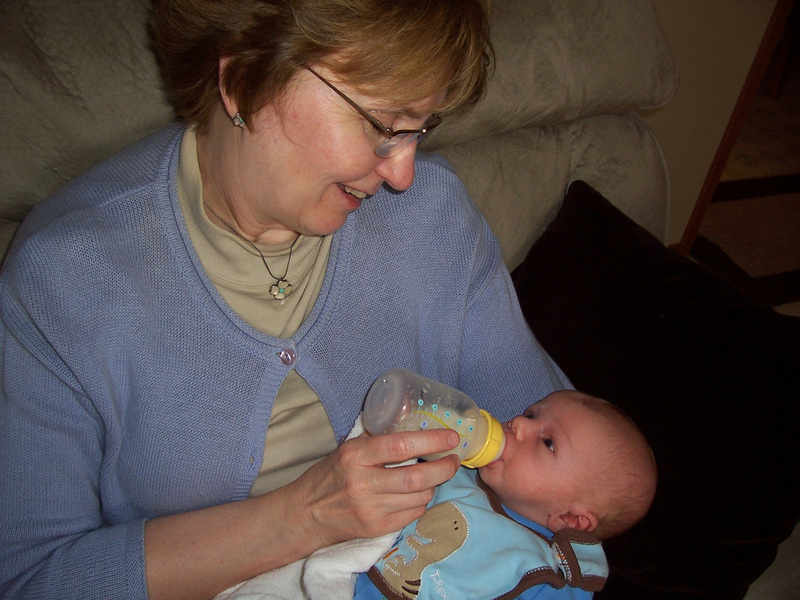 In Little One Lost: Living with Early Infant Loss, Glenda Mathes writes of her own experience and shows from Scripture that these littlest ones are not really lost. Several couples share personal stories about a variety of losses, including the pain of infertility. Additional sections deal with acknowledging loss, finding comfort, grieving with hope, and healing pain. Steeped in biblical wisdom, this book will resonate with mourning parents and assist anyone who longs to comfort those who grieve a little one lost. If you’ve lost a little child, you are not alone. Some experts estimate as many as one in four pregnancies ends in miscarriage. If you haven’t experienced this pain, you probably know someone who has. Perhaps you wonder how to minister to that hurting person. Little One Lost explores the pain of miscarriage, stillbirth, and newborn loss as well as the pain of infertility. Its Reformed perspective offers biblical comfort and hope. Published by Reformed Fellowship in Grand Rapids, the volume contains a preface that explains why I wrote the book, an appendix defining medical terms often used in related discussions, and six primary parts. The first chapter in Part One, Acknowledging Our Loss, relates my own story, “The Hole in My Heart,” which appeared in the March April issue of The Outlook and is found online here. Other chapters in this initial part are Society’s Paradox, Knit Together, and Common Occurrence. In Part Two, Losing a Child, several families relate personal stories of their various experiences: Repeated Loss, Medical Dilemmas, Hopeless Labor, Father’s Love, and Delivery Distress. In Part Three, Bearing Infertility’s Loss, three families share their different perspectives on living with infertility: Empty Womb, Childless Marriage, and Supernatural Children. Part Four focuses on Finding Our Comfort in these chapters: Not Lost, Biblical Comfort, Covenantal Comfort, Confessional Comfort, and Only Comfort. Part Five, Grieving with Hope, deals with a variety of aspects related to grief, including guilt: Hopeful Grief, Guilty Grief, Being Forgiven, Forgiving Others, and Family Grief. Part Six explores Healing Our Pain through Prayerful Work, Graceful Acceptance, Remembering Life, Compassionate Care, and The Hope in My Heart. 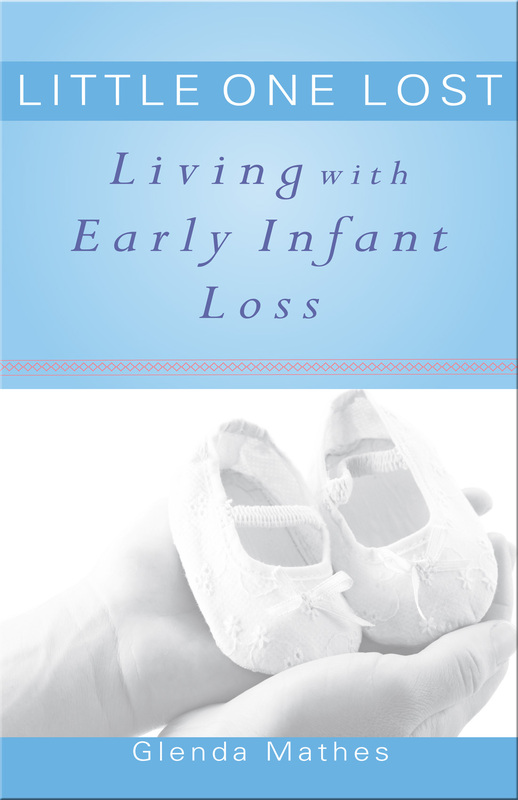 Little One Lost: Living with Early Infant Loss is available online from Reformed Fellowship, whose website now features a lovely ad for the book. You can order it from the Reformed Fellowship online store by clicking on “New Titles” under “CATALOGS” at this page. It can also be ordered from Amazon by clicking here. Helpful for those struggling with the questions that occur and reoccur following infant loss, and hopeful because of Christ, Who loses no little ones. Purchase price online is $10 plus between $3.50-3.99 shipping. But you can save shipping expenses by purchasing at Branches on July 5. My heart overflows with gratitude to God for finally bringing this project to this point. My prayer is that these books will get into the hands of those who will benefit most from them and that God will receive all the glory.